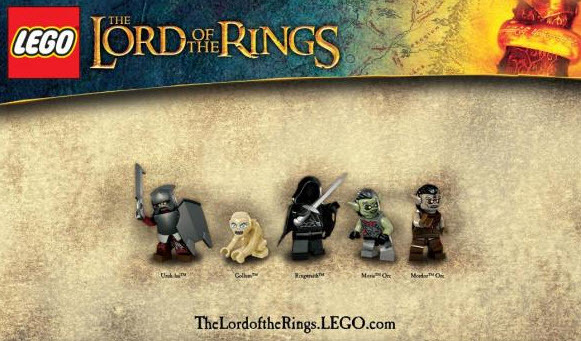 Ok, so I want the good guys (see here), but I also want the bad guys (Gollum and Orcs and Ringwraths, oh my!). How cool is this Lord of the Rings Lego collection? !